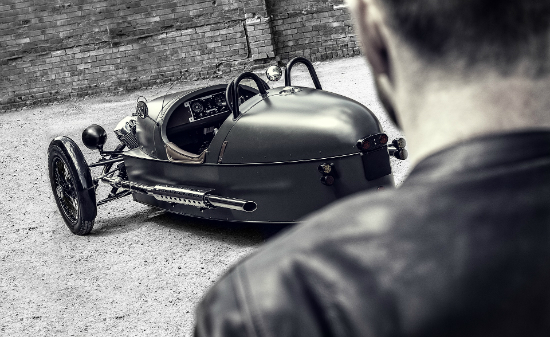 The Morgan 3 wheeler, including Super dry edition. Do allow yourself plenty of time to research the right model and work out your perfect specification. 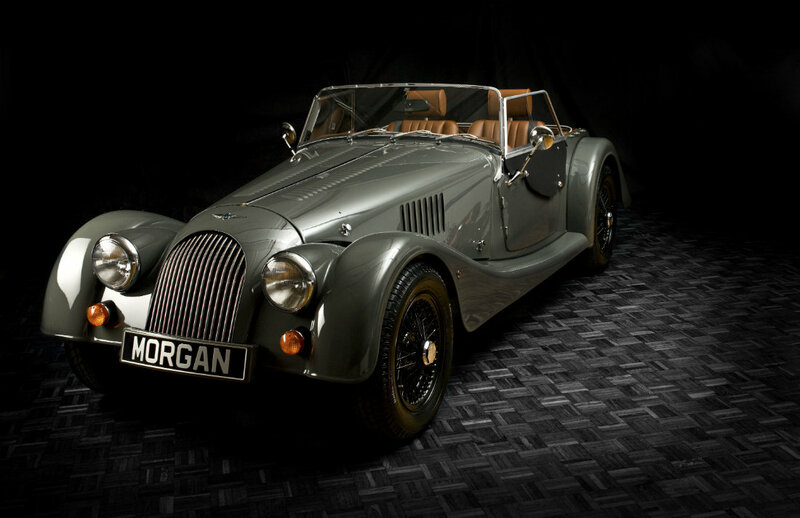 A Morgan is one of the rare things we treat ourselves to so it’s important to get yours just right! 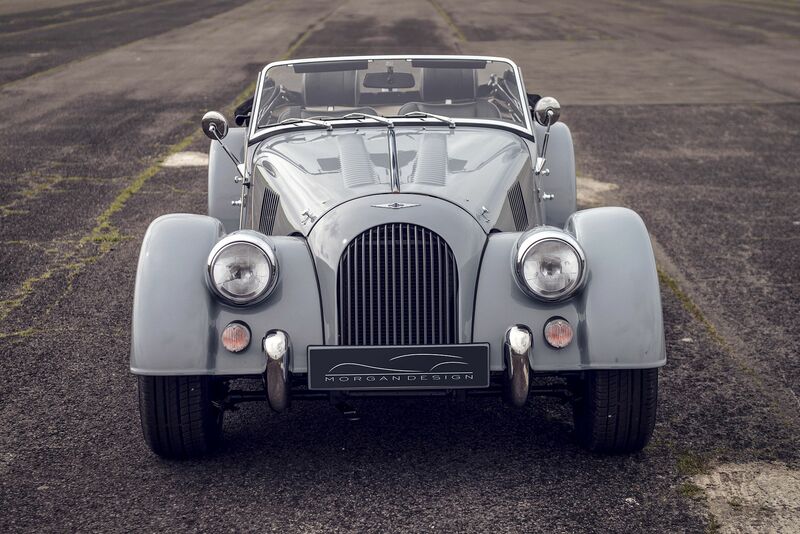 We are happy to offer test drives and advice here in Borough Green and if we do not have a demonstrator here at the garage we can arrange a visit to Malvern where we can invite you to tour the factory and then drive the Morgan of your choice. 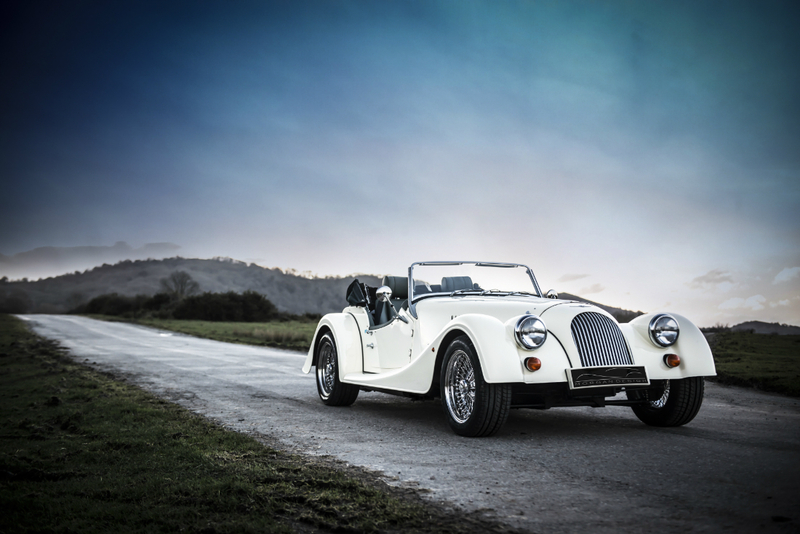 For information or to arrange a visit do send us your details with the “book a test drive” option at the top of the page or call us here on 01732 882017. Select one of the links below to view the options available, if you cannot find what you seek, call us or visit us at the garage. We will help you make your choice and advise you on all aspects of your new car. We have breakfast clubs here at the garage during the summer after which we organise scenic runs to places of interest. 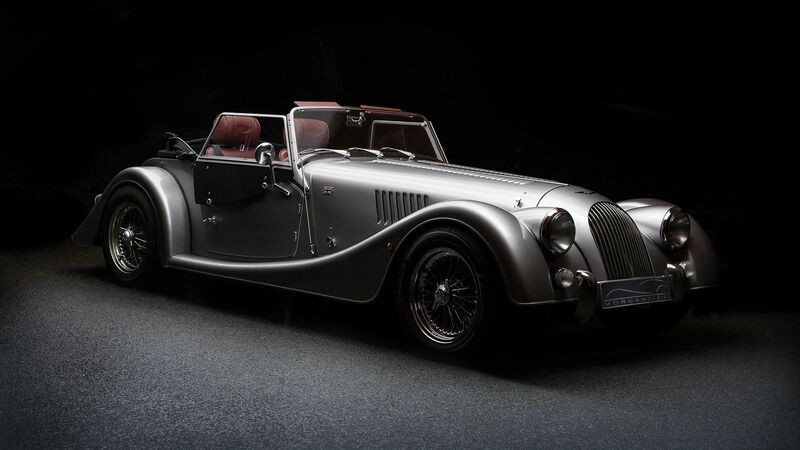 We have an annual track day at Goodwood and, of course, we carry out all aspects of servicing and repairs, restorations, preparation for track and so on – contact us with any questions (via this site or by telephone 01732 882017) and we will be happy to help.